First, you log in to your admin panel and Go to Posts -> Add New. 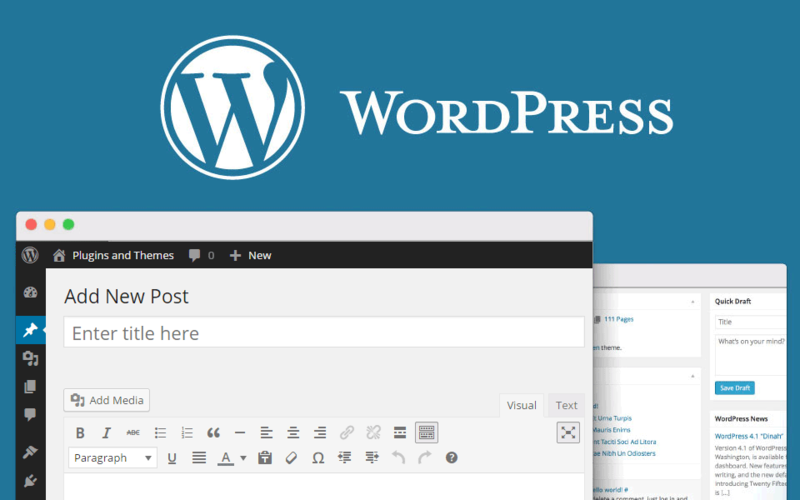 On this page you will see the WordPress posts editor. Now, let’s enter the title and the content of your post. When the post is published, the Title will show above your content. Once you enter the title and the content, the last thing you need to do is to click on the blue ” Publish” button in the right of the page. Now you can see the newly created post on your site.